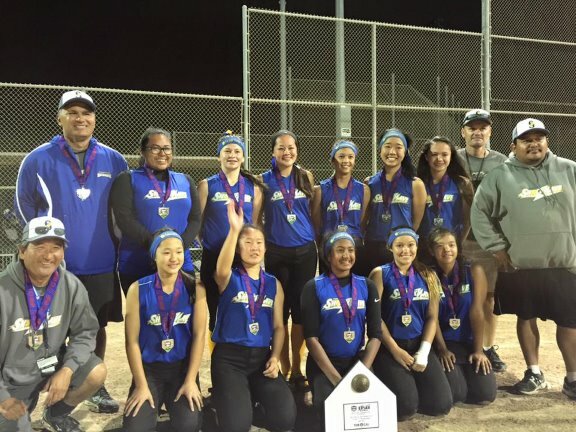 Two Shockwave teams are heading to San Diego the weekend of July 17th to compete in the 2015 California State Games. 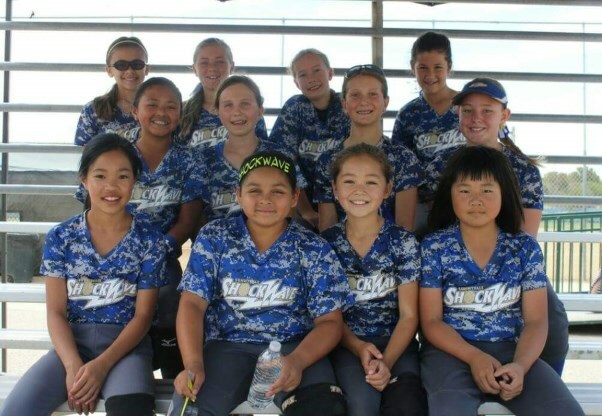 The Shockwave 10U C Gold team qualified by placing 5th at the NorCal Championship tournament at Twin Creeks in Sunnyvale the weekend of June 26th. The Shockwave 14U C team qualified by taking second place at the NorCal 14C Championship tournament in Hayward on the same weekend. This entry was posted in League News, Shockwave. Bookmark the permalink.